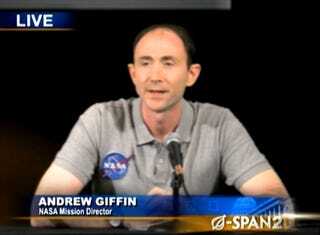 Click to viewAn Onion News Network piece that makes fun of NASA and awkward flirtation all at once? Be still my laughing heart. Seriously, though: it's good to have an eight-year plan.